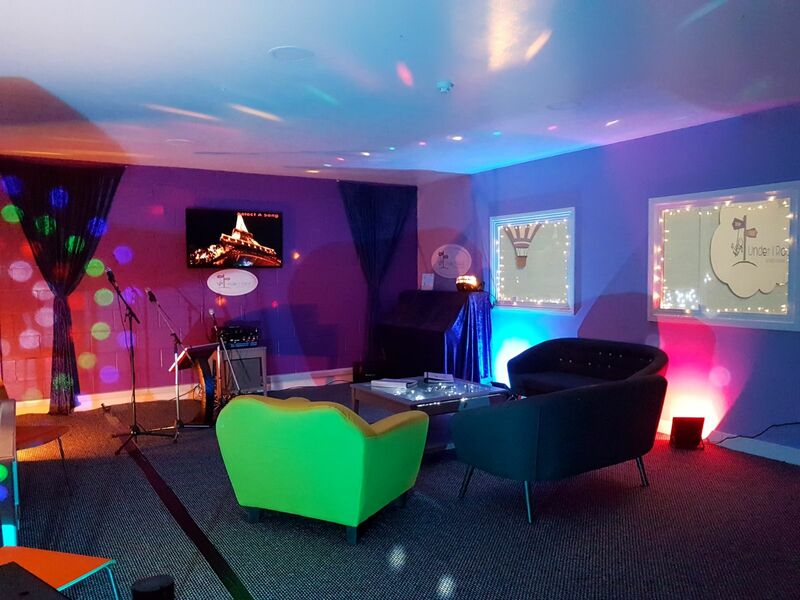 Our new Karaoke room lets you party with your friends and sing your favourite songs, here Under 1 Roof. 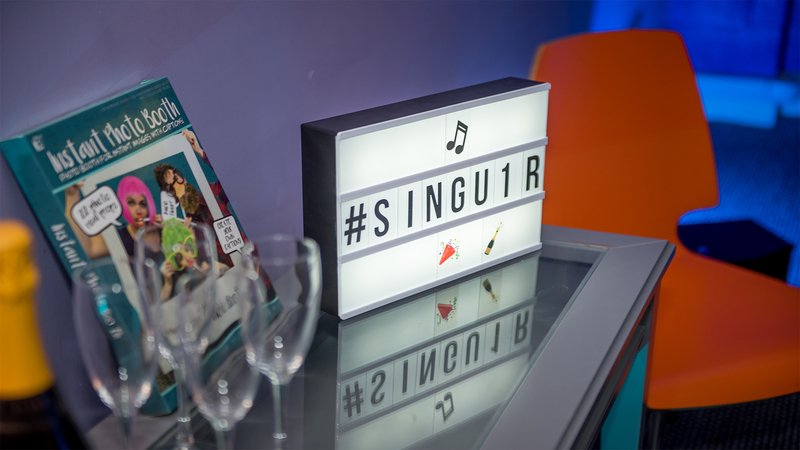 Come sing Under 1 Roof and find a Karaoke Experience like no other. Of course, we like to think we’re good at it, but what about you? 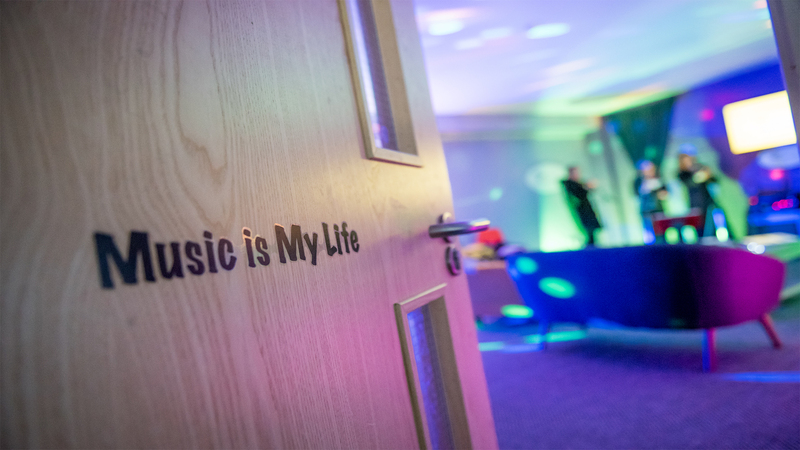 We’d love to see you sing in our room, and we’d love to see you share it! 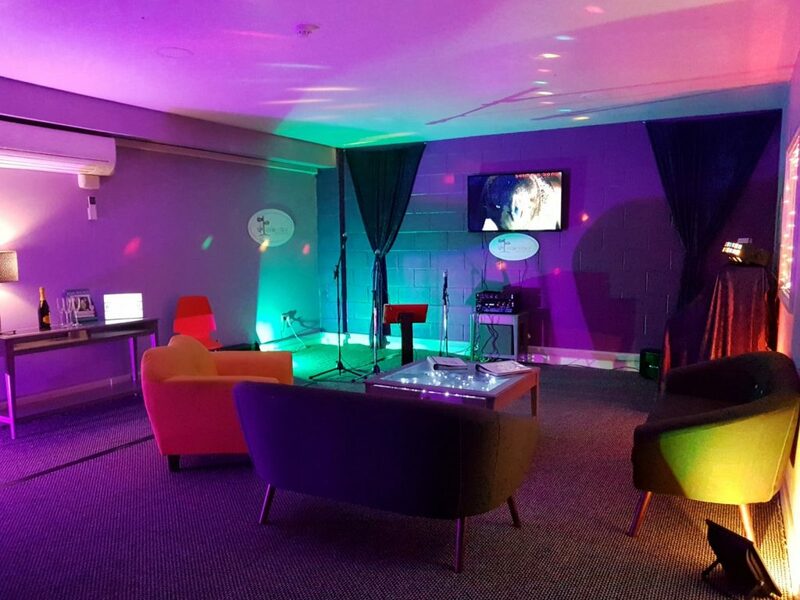 When you come to our Karaoke room, get someone to record your performance and you can upload it to Facebook and/or YouTube. Then, be sure to post it on Facebook and/or Twitter, tagging Under 1 Roof in the message, and we’ll give you a like, and maybe even a share. *Room capacity is 15 adults, for the best experience. A deposit of 50% is required to confirm bookings.